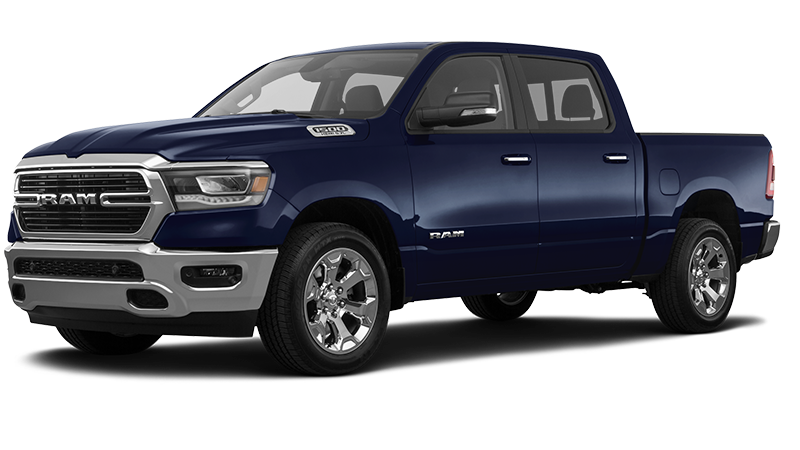 Disclaimer:$5,495 due at signing 2019 Ram 1500 Stock # R19179A A for 10,000 miles per year for 36 months. Must Qualify for West BC Trade Assist Bonus Cash See dealer for additional details. Lessees responsible for $0.25/mile over allocated and excessive wear and tear. Tax, Title, Fees additional. Offer expires 4/30/19. 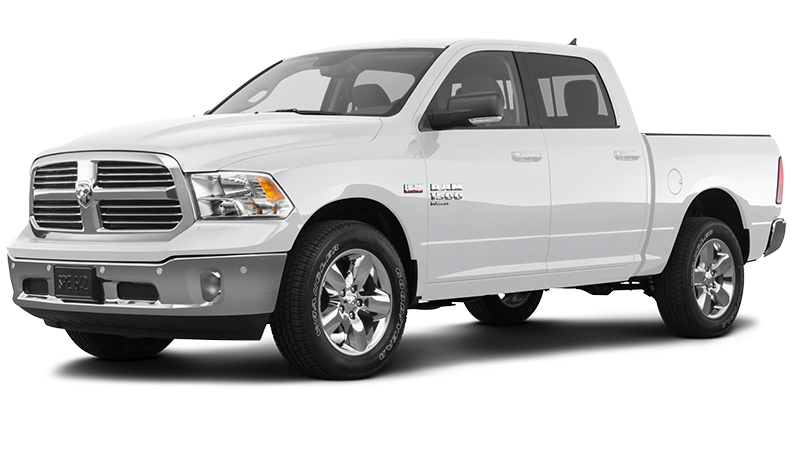 Disclaimer: 2019 Ram 1500 Big Horn Stock #R19345A $47,160 MSRP, $5,288 dealer discount Sales Price Before Incentives $6,750 rebate. Offer includes West BC Trade Assist Bonus Cash $1,500, Select Inventory Bonus Cash $800. (1) $250 Ram Bonus Cash Coupons Limited Availability, $500 Chrysler Capital Financing, $1,700 Big Horn Package Savings See Dealer for additional details. Tax, Title, Fees additional Offers expires 4/30/19. 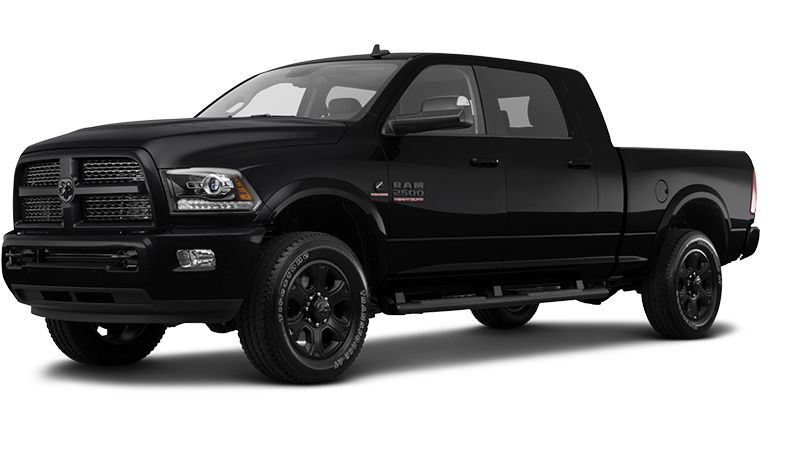 Disclaimer: 2019 Ram 1500 Big Horn Stock #R19263A $48,440 MSRP, $5,930 dealer discount Sales Price Before Incentives $9,250 rebate. See Dealer for additional details. Offer includes West BC Trade Assist Bonus Cash $1,500, Select Inventory Bonus Cash $800. (3) $250 Ram Bonus Cash Coupons Limited Availability, $1,000 Chrysler Capital Financing, 2019 On-The-Job $500 Commercial Equipment/Upfit, $3,000 Big Horn Package Savings. Must Qualify for some incentives to receive full discount. Tax, Title, Fees additional. Offer expires 4/30/19. R18779A 2500/3500 Big Discount & AS LOW AS &dollar;54,907 Up To $12,598 off MSRP. Disclaimer: 2018 Ram 2500 Laramie Stock #R18831A $67,505 MSRP, $8,098 dealer discount Sales Price Before Incentives $3,500 rebate. (2) $250 Ram Bonus Cash Coupons Limited Availability. Tax, Title, Fees additional. Must Qualify for some incentives to receive full discount. See Dealer for additional details Offers expires 4/30/19. R18796A 2500/3500 Tradesman As Low As &dollar;36,167 Up To $9,838 off MSRP. 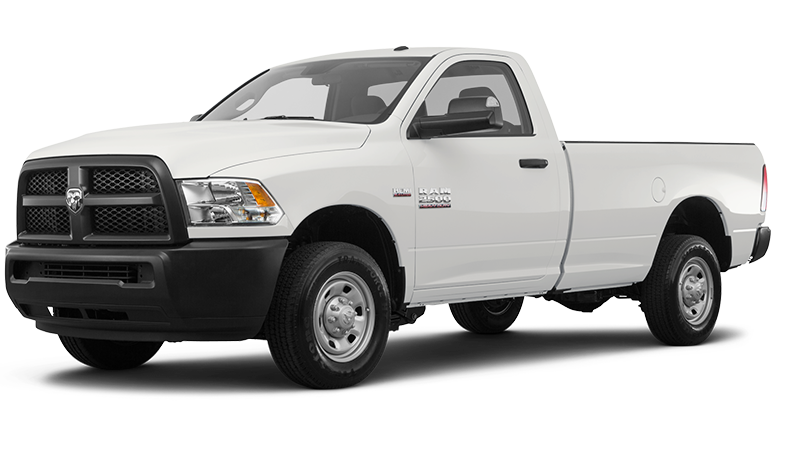 Disclaimer: 2018 Ram 2500 Tradesman Stock #R18737A $46,005 MSRP, $5,338 dealer discount Sales Price Before Incentives $4,500 rebate. $1,000 West Commercial Bonus Cash Must Qualify, $250 Ram Bonus Cash Coupons Limited Availability. Tax, Title, Fees additional. See Dealer for additional details Offers expires 4/30/19. The Ram 1500 has earned recognition as one of the best on the market, and it’s not hard to see why. Between it’s remarkable performance and interior comfort and utility, each Ram truck is equipped to provide the capability you need to conquer the toughest tasks. What’s more, features such as the 19 Harman Kardon speakers and largest-in-class 12-inch touchscreen delivers a technology package that is among the best in the truck segment. When you search for a Ram truck at Salt Lake Valley Chrysler Dodge Jeep Ram, not only will you have a large inventory of Ram trucks to choose from, but you will also be able to get great value on your purchase with special offers on the Ram 1500, 2500, and 3500! We would be happy to answer any questions you have regarding the offers we have available, so don’t hesitate to contact us! Salt Lake Valley Chrysler Dodge Jeep Ram prioritizes customer satisfaction, and we aim to deliver a quality dealership experience that exceeds your greatest expectations. 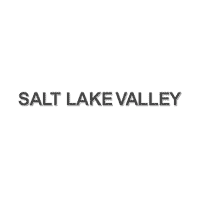 If you live in Salt Lake City, West Valley City, Murray or the surrounding areas, don’t miss out on the astounding specials at Salt Lake Valley Chrysler Dodge Jeep Ram!